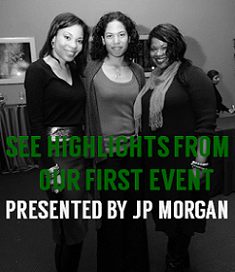 A series by BGB Contributor Valaida Fullwood initiated for Black Philanthropy Month 2015 and aimed at informing, inspiring and investing in philanthropic leadership. Pat Macdonald, a 24-year resident of Kansas City, Missouri, joined the Greater Kansas City Community Foundation in 2006 and serves dually as Assistant Vice President of Donor Relations and Education and Executive Director to the Black Community Fund. Macdonald has a long history in nonprofit management, research, strategic planning and resource development. She is a past President of the Mid-America Chapter of the Association of Fundraising Professionals and attained CFRE (Certified Fund Raising Executive) credentials in the field. 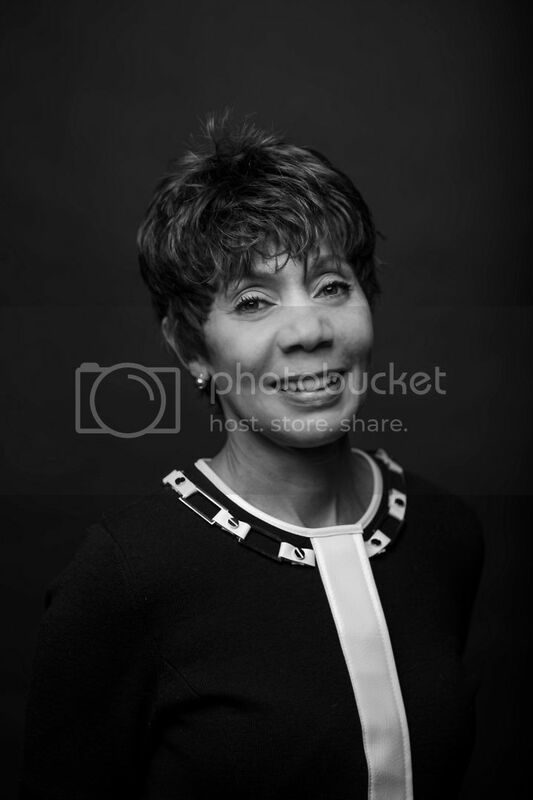 Ever committed to applying personally and professionally acquired skills toward improving the quality of life in Kansas City, she has served on numerous boards affecting both sides of Kansas City’s state line and is currently on the Board of Trustees of City Trusts for Kansas City. A product of New York City public schools, Macdonald holds the conviction that, “Great minds exist everywhere.” Thus, her personal passions lie in the area of urban public education. She lends volunteer leadership to help ensure students at University of Missouri - Kansas City, her university alma mater, graduate having had excellent academic and social experiences through her service as President of the UMKC Alumni Association and member of the UMKC Board of Trustees. What’s your earliest memory of generosity? What’s your inspiration for giving? The future inspires me to give. I get inspiration when I can imagine my gift making a difference in the future of an individual—which ultimately makes a difference in the community where they live and work. What are your thoughts on why Black giving matters? 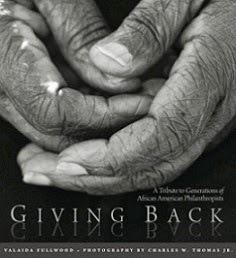 Black giving matters because when we have been organized and intentional about our giving, it was our own philanthropy—African Americans giving for the deliberate benefit and advancement of African Americans—that kept us progressing educationally and professionally. This intentionality of African-American giving brought to bear social, political and economic gains that would not otherwise have been realized. It is human nature to value and protect that in which we have made personal investments. Increasing the numbers of African Americans giving for the benefit and advancement of African Americans is the best security we have that goals focused on African-American well being will be met and advancements against the goals defined by our community will be sustained. What’s one lesson you’ve learned from your philanthropy? Organization and strategy make all the difference to whether a goal gets tackled or instead tanks; I need to be able to articulate what I want the outcome of my charitable participation to look like, before I give. I also have learned that no single gift to a cause that is important to the well being of my community is too small. What do you aspire to see in this season of change, following Ferguson, Baltimore, Charleston, and so on? I hope the outcome of these events, atop of the ongoing equity imbalance in America, creates a groundswell of individuals committing to shoulder some aspect of the change they want to see through annual (or scheduled) charitable contributions to organizations doing the best work. I think the outstanding efforts of Philanthropy within the Black community is a great tribute to innovative organizations trying to make their way within the non profit world or new busineses. We need more supporters like Kansas City’s Black Community Fund. How does one become apart of Black Giving Matters.